Tourism Minister Simon Birmingham has pledged to more than double the budget for the government’s Approved Destination Scheme, which aims to attract high spending visitors from China. Visitors using the ADS scheme spent about $700 million in NSW alone and accounted for one quarter of all Chinese visitors to Australia over the last year. The scheme gives tour operators special accreditation highly valued by Chinese visitors. “Australia’s scheme is regarded as best practice with strict accreditation requirements and ongoing monitoring of tour operators helping to ensure Chinese travellers who visit Australia on a tour get the highest possible quality tourism experience,” Birmingham said. 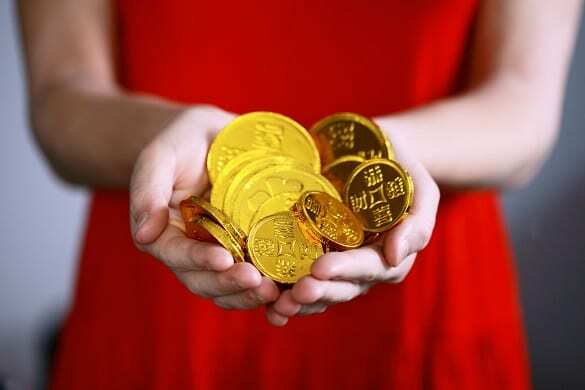 The new funding comes after reports of a slowdown in the numbers of Chinese looking to spend Lunar New Year in Australia due to a softening of the Chinese economy. “China still presents enormous opportunities for growth and the more tour groups we can attract to Australia under the ADS, the more tourism dollars injected into Australian businesses and our economy,” Birmingham said. “That’s why this funding boost for ADS is critical to making sure thousands of Chinese tour group tourists who come to Australia have a cracking time while getting a taste for our world-class natural beauty, food and wine, iconic attractions and wildlife.